Welcome, vannakam, namaskaram, 欢迎光临! I’m happy to share my new website with you. Moving your website is almost like moving to a new house! There are things to prepare, rearrange, throw away and set up. Some stuff gets lost in the move, some things sit in boxes in a corner for a while before you finally dust it off. There are some minor changes, but most of the content is still here. I was able to import most of my old posts into the new website. My old podcast “Indian Classical Jazz Saxophone Set” got somehow deleted on my old web host and I’ve received emails asking what happened. I will likely repost the mp3 files on this blog just for fun and as an archive. My life has changed so much since 2009 when I did that podcast, especially since I don’t really think too much about differences between Carnatic music and jazz anymore. I just play. Those of you who were subscribed to the blog may need to resubscribe to follow via email. Check it out and let me know what you think. One new addition is a lessons page, just to let visitors know that I am teaching. I get many emails inquiring about learning Carnatic music on saxophone but people are not sure if I’m actually accepting students. The highlight of the new site is the content I will be posting here like audio tracks, videos, photos and perhaps some interesting links. Watch the blog or even the homepage for updates. Feel free to let me know what you think of the new site layout, etc. 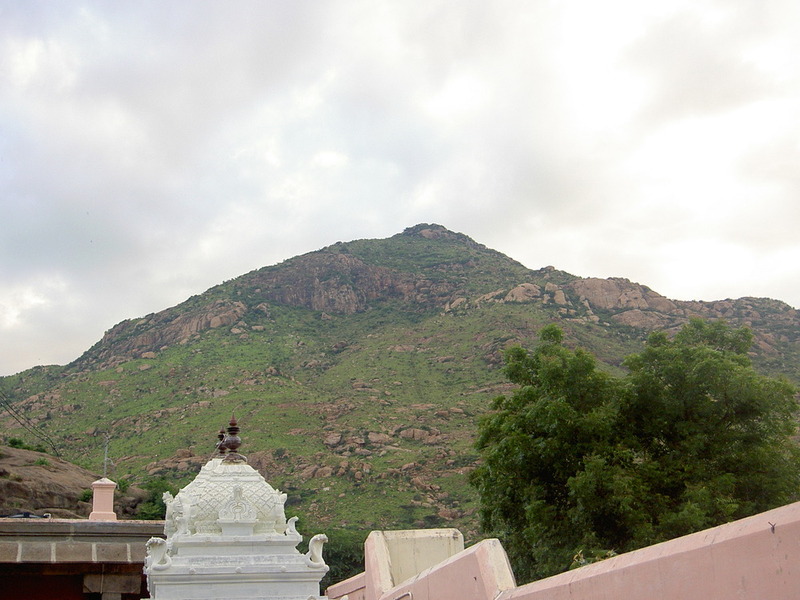 In the meantime, enjoy the photo of beloved Arunachala.